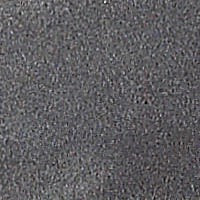 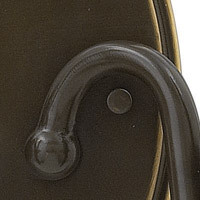 Height from Center of Wall Opening: 15.50 in. 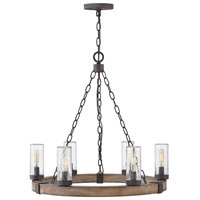 Q Is this fixture LED bulb compatible? 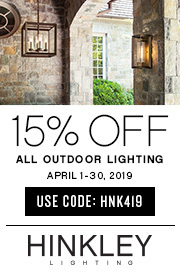 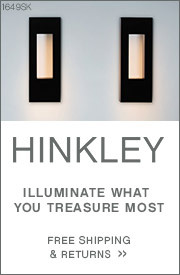 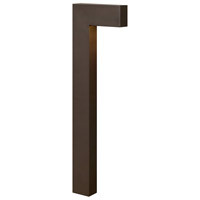 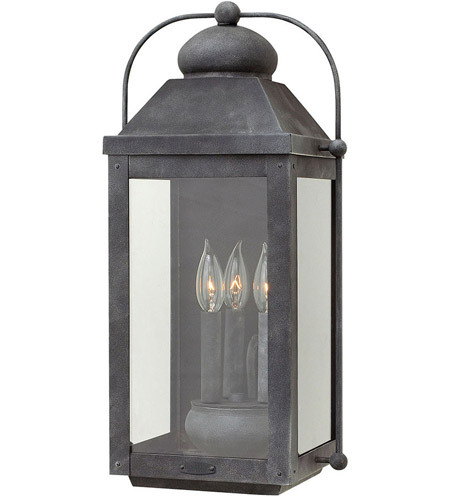 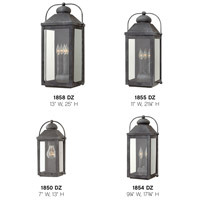 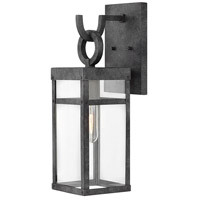 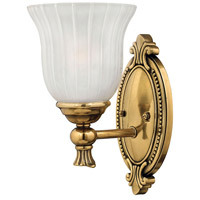 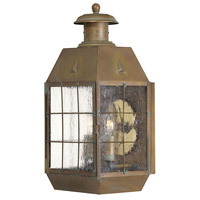 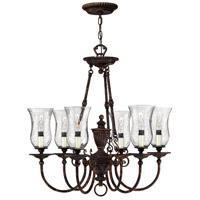 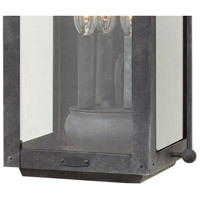 A The Hinkley Anchorage Outdoor Wall Mount 1855DZ may use LED comparable bulbs with this fixture.